THE SIKH NUGGET: UK MP asks for Kohinoor to be returned. UK MP asks for Kohinoor to be returned. Keith Vaz, the Indian-origin British MP, wants the Kohinoor diamond to be returned to India and asks Prime Minister David Cameron to discuss the issue of its return during his visit to India next week. Vaz said in a statement: "I believe that this is the perfect opportunity for the prime minister to discuss the issue of the Kohinoor. 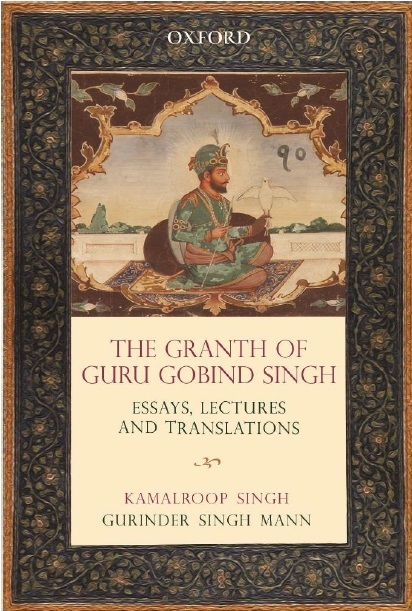 It would be very fitting for the Kohinoor to return to the country in which it was mined so soon after the diamond jubilee of the Indian republic and 161 years after its removal from India." Vaz said the return of the treasure to India would give meaning to the new coalition government's desire to enter into a new era of partnership with India. "This will certainly convey a new age of Indo-British relations. The prime minister will certainly win the hearts of all Indians if he is prepared to discuss the display of the Kohinoor in India itself, and possibly even its permanent return." The diamond was taken to England in 1849 following the defeat of the ruler of the Punjab region, Duleep Singh, and the annexation of the Punjab. As part of the Treaty of Lahore settlement, the gem was surrendered to Queen Victoria. It was last worn in public by the late Queen Mother and last seen set inside the Maltese Cross on the crown placed on top of the coffin at her funeral. Since Indian independence, there have been several requests for the return of the gem to what all Indians consider its home in India. The latest was the demand made by the Archaeological Survey of India last month. It is also planning to join a campaign with the support of UNESCO and other countries to regain lost artefacts and treasures. However, the British government rejected this demand saying that the diamond had been "legitimately acquired". It cited the British Museum Act 1963 to assert that it prevents the government from giving back the diamond. 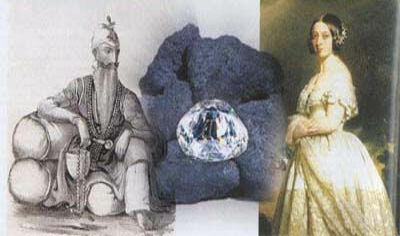 Picture depicts Maharaja Ranjit Singh, the Kohinoor and Queen Victoria.